Turtle Bay is a superb value all-inclusive resort, set on the edge of the Marine National Park at Watamu Beach on Kenya’s north coast. 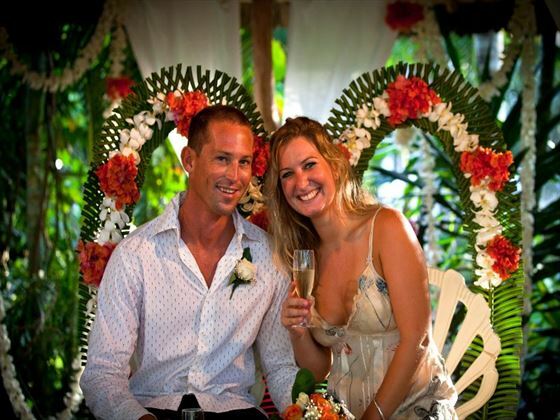 Tie the knot at Turtle Bay Beach Club in the tropical paradise set amongst exotic and beautifully landscaped gardens or on the gorgeous beach with the expertise help of our wedding coordinator. The ceremony is held in the Club grounds, and can be arranged either in the garden or on the beach. Ceremonies on the beach are seasonal due to the high winds experienced during the months of April to October. For each individual ceremony, a bower made of palm fronds decorated with fresh tropical flowers is built. 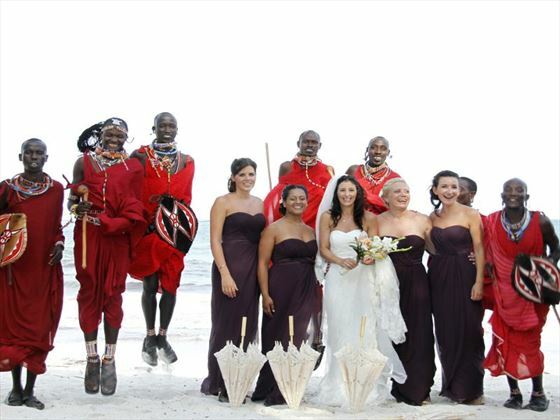 Guests marrying at hotels in Kenya will need to send original documents via DHL to the resort at least 12 weeks before the date of travel. 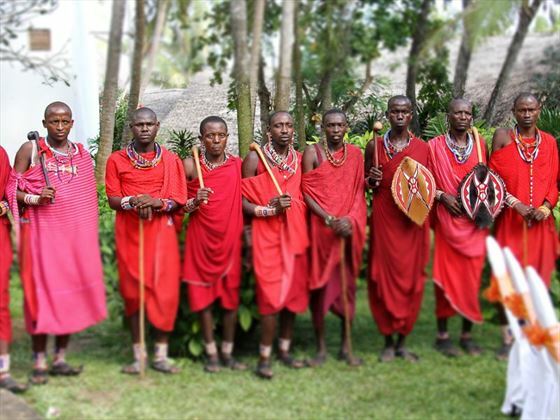 If marrying on safari, please remember that you will need to spend at least 2 working days in Nairobi to complete wedding formalities before travelling to your chosen safari.